Finishing off the best season in franchise history the Golden State Warriors claimed the 2014-15 NBA Championship defeating the Cavaliers four games to two in a hotly contested NBA Finals Series. 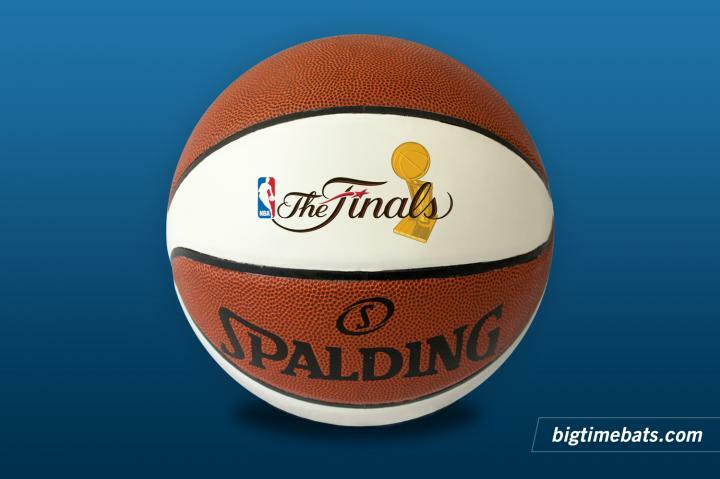 This official Spalding basketball is the same model as those used during the regular season, but with the additions of special commemorative panels honoring the Warriors. The panels feature the Warriors logo, the NBA Finals logo and "2015 NBA Champions" printed beneath the team logo. 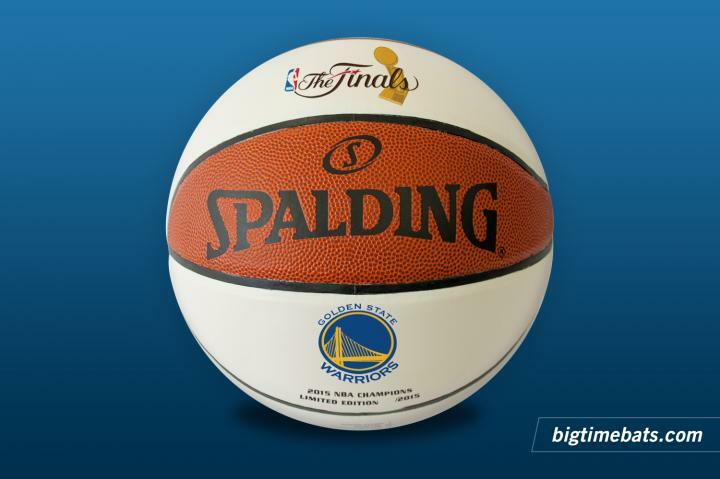 This is a limited edition release that we expect will generate strong demand among Bay Area sports fans. Order yours today. 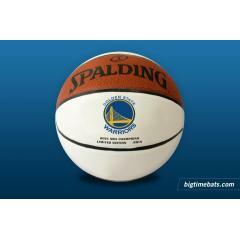 Due to the limited release of this ball we must charge your credit card for the full amount immediately upon taking your order. This policy ensures we reserve a ball for you. We will confirm your order by E-mail. This ball is not game used. 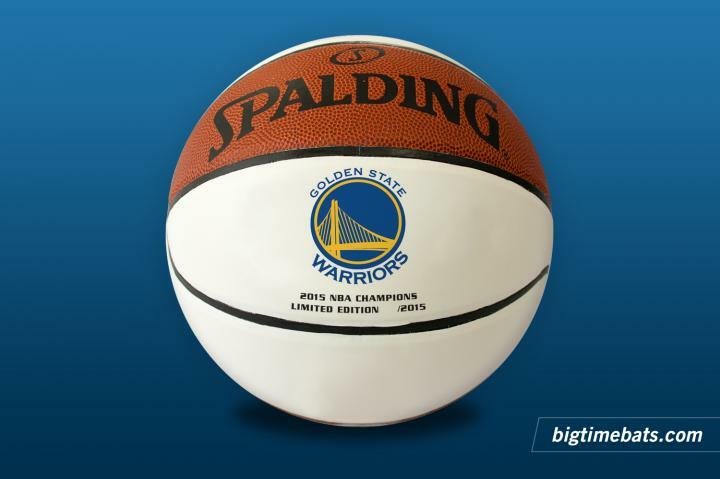 Warriors 2015 NBA Champions Commemorative Basketball $89.95 Sold Out!